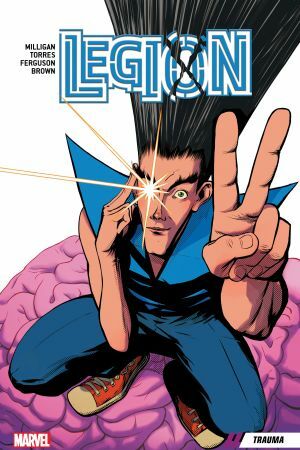 Collects Legion #1-5 .David Haller, the son of Professor Charles Xavier, has always had trouble containing the multiple personalities in his mind. And with each personality comes a wild and dangerous mutant power. 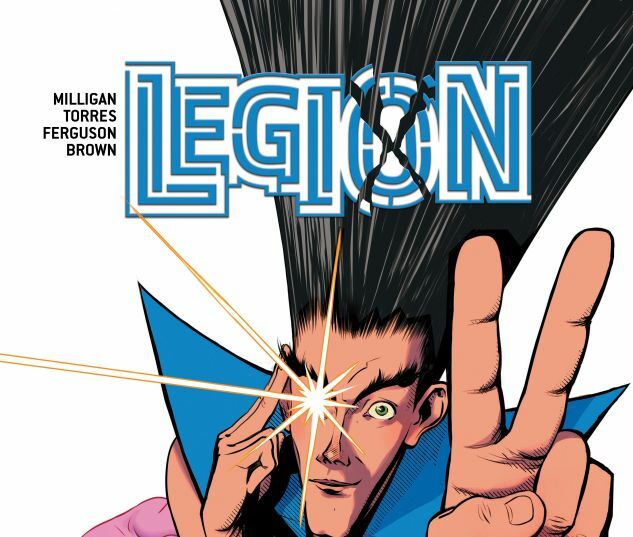 But now, a terrifying new personality is threatening to absorb all of these powers and take over David — body and soul! 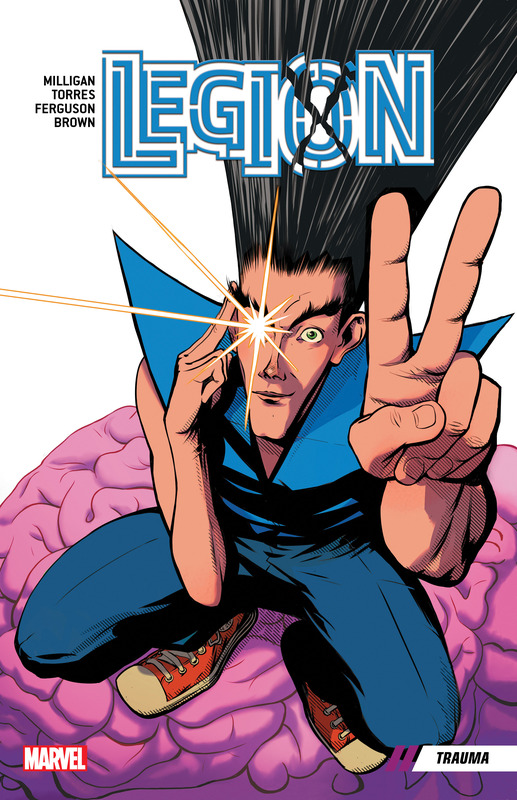 In a desperate attempt to save himself from Lord Trauma, David seeks out the help of renowned young psychotherapist Dr. Hannah Jones to delve into his fractured mind and fight back this dark voice inside. But unknown to Legion, Dr. Jones brings her own demons with her! The only way for David to survive this ordeal may be to recruit his biggest, baddest self to help!